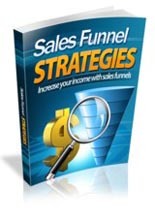 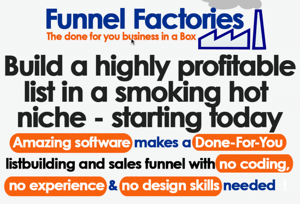 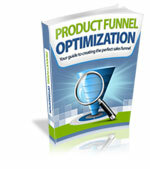 Funnel Factories is a desktop software that automatically creates a sales funnel for you. 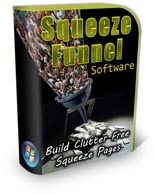 It creates all the things you'll need in order to start building your email list, and even the auto responder sequence if you go for the upgrade. 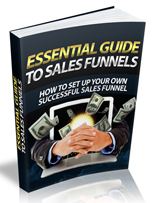 Why You MUST Use Sales Funnels! 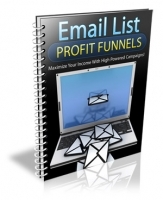 Maximize Your Email Marketing Profits!